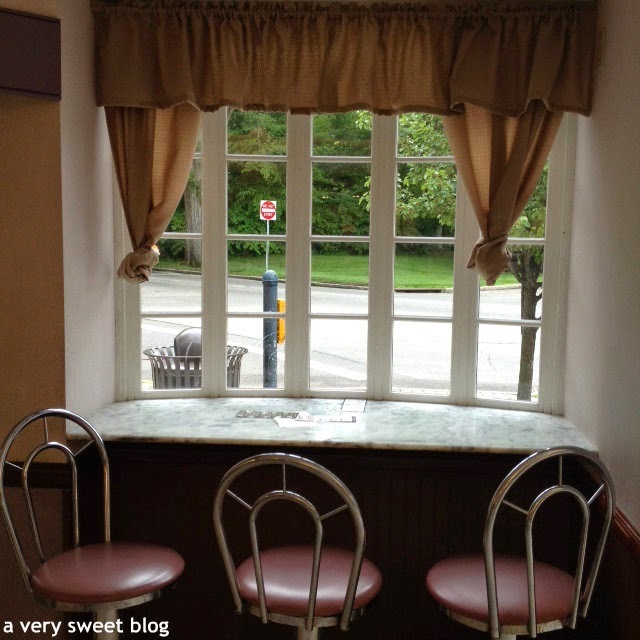 I went to see the movie Belle, while visiting Mariemont Village (see previous blog post). I first learned about the movie, when my friend Kizzy of The Dainty Dolls House tweeted about it, on Twitter. Thanks Kizzy! 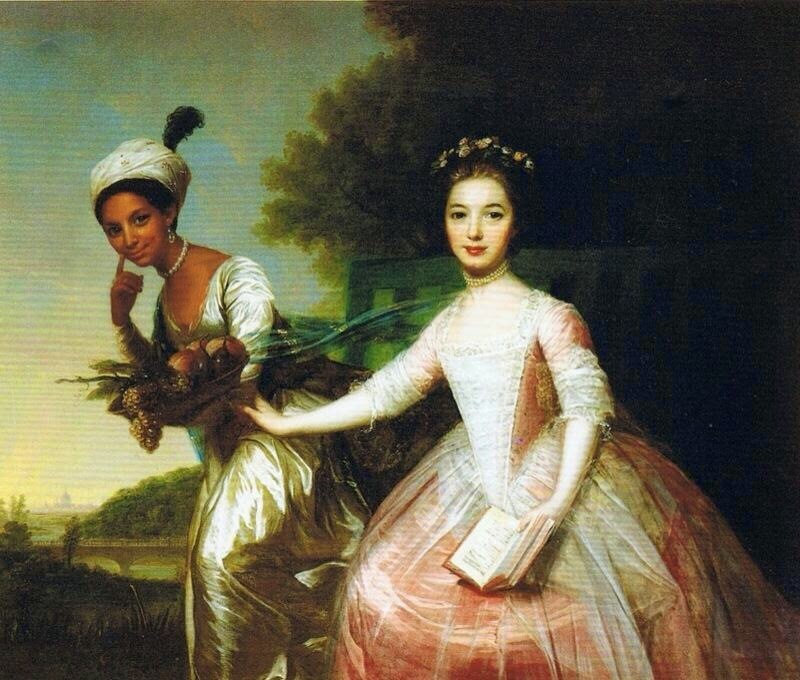 It's a true story about Dido Elizabeth Belle, the illegitimate (i despise that word) mixed-raced daughter of a Royal Navy Officer. Belle was raised in a British household. As a child, she was unaware of slavery or that she was different from anyone else. As she became older, she started to see those differences. She also experienced more and more restrictions (not being able to eat with everyone else, not able to go certain places etc.). Two British men fall in love with her, and in the end she chooses one :). I won't reveal anything else about the movie, but I will say it teaches some very valuable life lessons and exposes a heart-wrenching story about slave ships & slavery. It will touch your heart. I don't know her story, but some people have brought up discrepancies of how much money she received from her father and some other things. It's a British drama film. There are some familiar faces in the movie. You will recognize Tom Felton (Draco Malfoy of Harry Potter), Penelope Wilton (Isobel Crawley of Downton Abbey), and Gugu Mbatha-Raw (Doctor Who, Larry Crowne). It was a really good movie. It had substance. Despite having these powerful actors, there was something amiss about the movie. I can't put my finger on it, but I personally feel it could've been better. I think it had to do something with the directing, editing and accessory actors. I still enjoyed it. I encourage everyone to see it. I saw Belle at the Mariemont Movie Theatre, in Cincinnati, OH. The movie theatre is so cute! It's a small specialty theatre. I love those, because they have so much charm! I had a chance to talk to the manager on duty. He was awesome and so was the young lady working concessions. Both made us feel at home. There's a beautiful fountain across the street with benches and in front of the theatre is an authentic London telephone box. It shows about 5 (five) movies max. 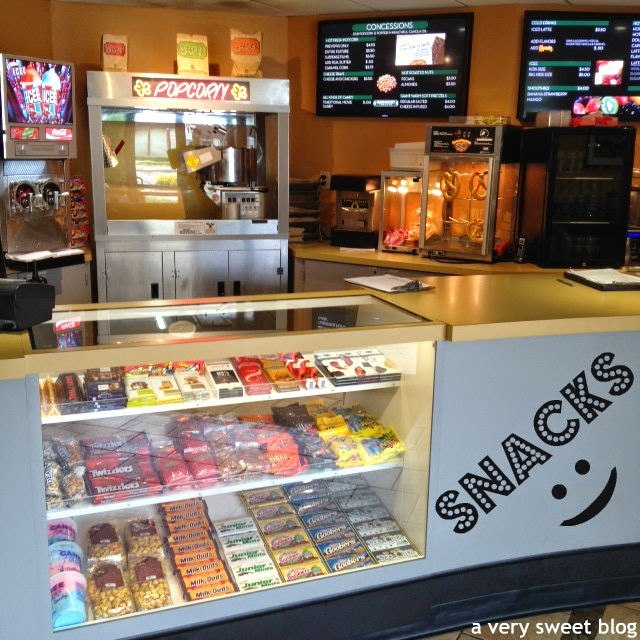 They sell regular movie treats, but they also have caramel popcorn, cotton candy (candy floss), freshly frosted cupcakes & cookies, adult beverages :), chocolate covered potato chips, peanuts, cashews and a lot more. There's also a parking lot, behind the theatre. This theatre is on the same side as The National Exemplar and Mariemont Inn (previous post). So all you have to do is cross the street that separates them. 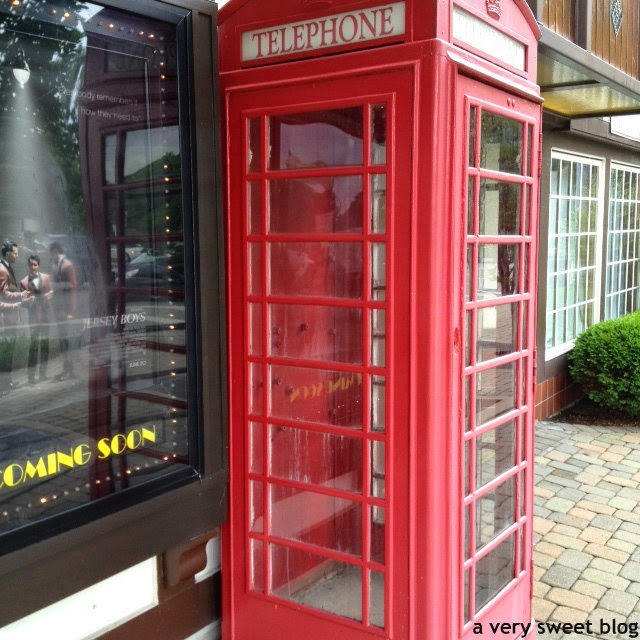 So you can eat (The National Exemplar) & stay (Mariemont Inn) , and then go see a movie! 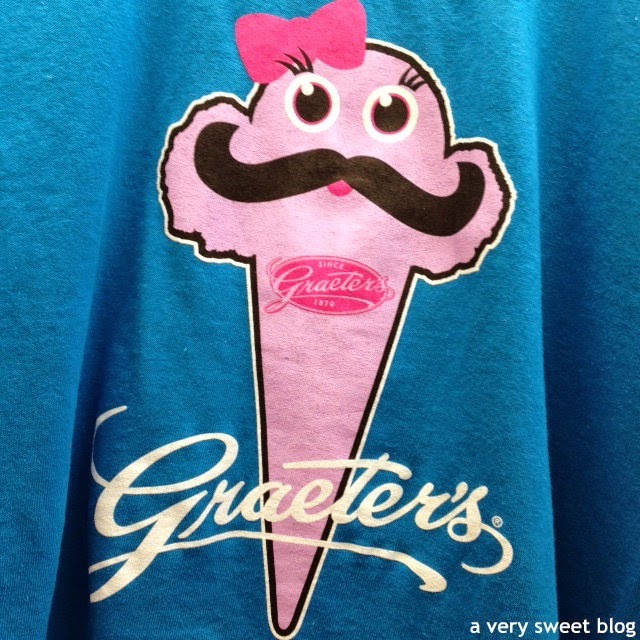 Next to the theatre is Graeter's! Definitely stop there! 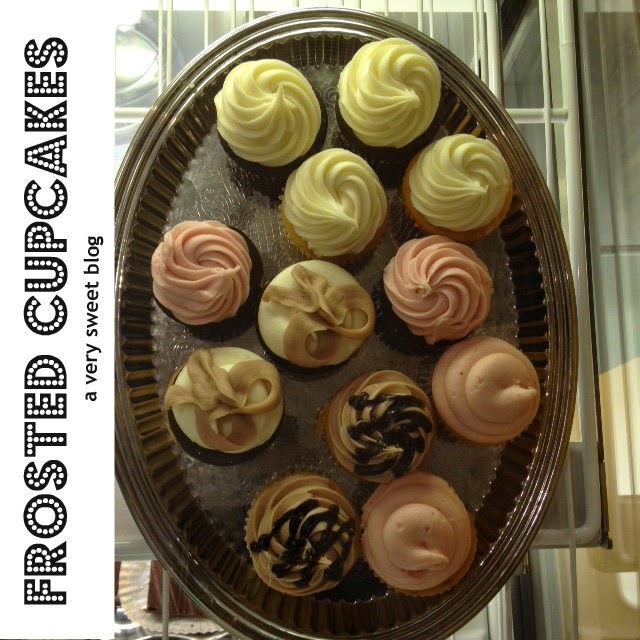 They have REALLY good ice cream, milkshakes, donuts, cakes and other fine pastries. So as you can see, Mariemont Village has EVERYTHING! Have A Great Weekend! 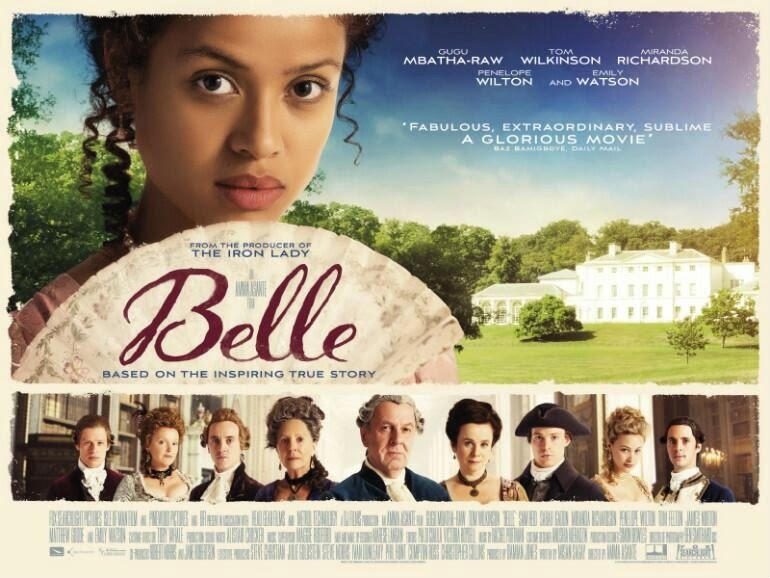 I haven't heard about "Belle" before, but after your review, I think that it's good film and this cinema looks great! I like small charming cinemas as well, they have more personality and make watching a movie a more special experience. When i was in Tenerife last time i went to an old cinema which used to be a theatre. It was closed for many years after they opened a big cinema complex with 15 rooms and huge screens; but now they're open again and it is more enjoyable than any 3D new screen. Oh my word, this is such a charming theatre! I would totally stop in there to catch a movie. What a wonderful movie theater! It reminds me of something I would see in a movie. I haven't heard of this film so thanks for the recommendation, Kim. I know I'm going to enjoy it! What a gorgeous cinema too. We have a family run one about twenty minutes away which is very old-fashioned (I think I mentioned it on my blog)I prefer to go there than the multi screens. 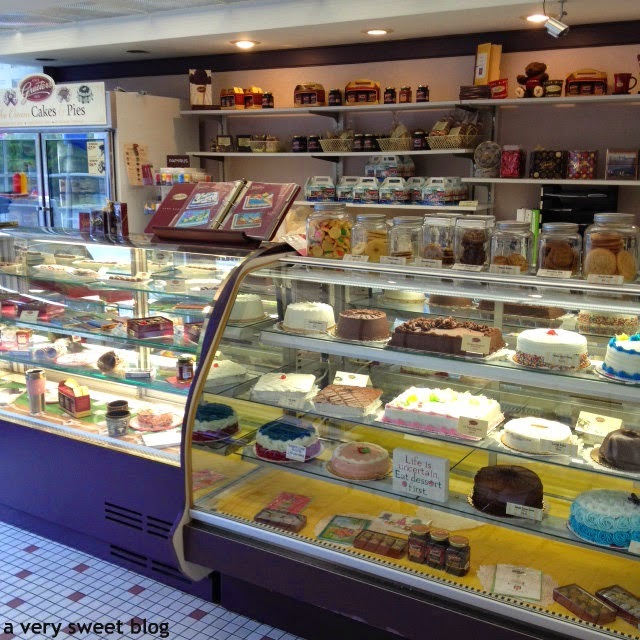 I like everything about Mariemont Village (so pretty and well-maintained) and would definitely pop into Graeter's for something sweet! I can see you're having a fun time! Such a pretty store from exterior to interior love it have a great weekend doll. Love the movie review! Your pictures are gorgeous! Okay that movie theater looks like the cutest, most fun, movie theater ever! A quaint, small theater is such a rarity these days. Nearly all the two and three screen theaters in my area have gone out of business, which is so sad. Wow, what a beautiful setting for a movie theater! I hadn't heard about this movie so thanks for the review! I would love to visit this kind of cinema! 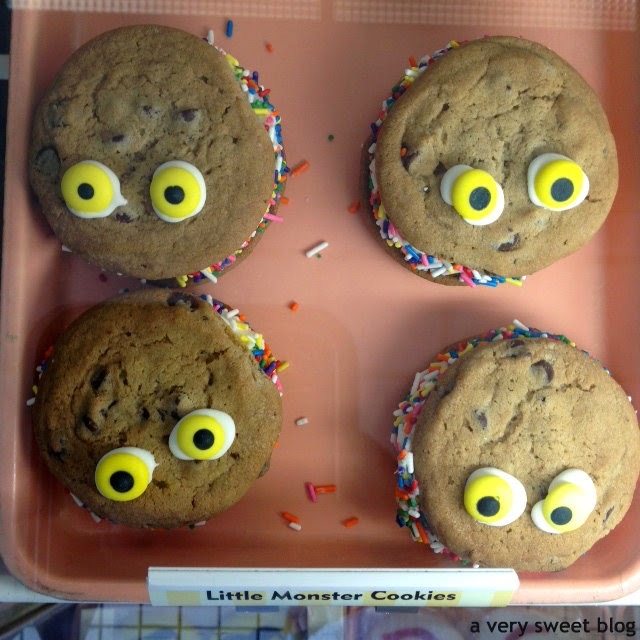 Too much sweeteness in this post! Also, thanks for the movie recoomendation! Have a nice weekend! The theatre looks adorable! I haven't seen the film promoted here in Singapore, so I don't think it has come here. But if it does, I will keep an eye out! Sounds like a film I should definitely try to watch....love how beautifully preserved that theatre is! Have a lovely weekend my dear! This movie sounds fascinating especially since it's based on a true story. And the theatre you watched it in is absolutely charming. Modern mulitplexes have nothing on this kind of old school charm. Happy weekend Kim! definitely want to see this movie! i love period pieces and also movies that delve into societal issues as well. What a charming area of town. I saw Maleficent and liked it. I want to see Belle. Did you see Maleficent? Gosh the young Maleficent was the spitting image of Maddona! What lovely pictures! You have some of best posts Kim! I've seen the trailer for the movie Belle, it looks like it would interesting. Have a great weekend! What a cute movie place:)Kim. The movie is sounds pretty interesting, especially from the true story:). what a cute little town....i love its character. the fact that they have cupcakes?? sold! I've wanted to watch this movie since I saw the trailer. But, I have not yet seen it. I am intrigued by the tale! Sounds like my type of movie. And the theater is so cute and does look quite charming. That movie sounds really great!! Thanks for your lovely comment on my blog, have a great weekend! The town looks so charming Kim. This movie is something I will look forward to watch. Have a wonderful weekend. Another beautiful place! The movie sounds interesting too, thanks for shared, have a nice weekend Kim! I would love to watch this movie, I think it should be released in art cinemas here. Sounds really good and the movie theatre is so quaint! I appreciate your great feedback, have an awesome weekend! What a beautiful town. Have a great weekend. Sweet GIVEAWAY on the blog if you are interested!! ooo I love movies like these, where they are based on true stories! I don't think they are playing this in Japanese theaters, might have to wait til it is on DVD! 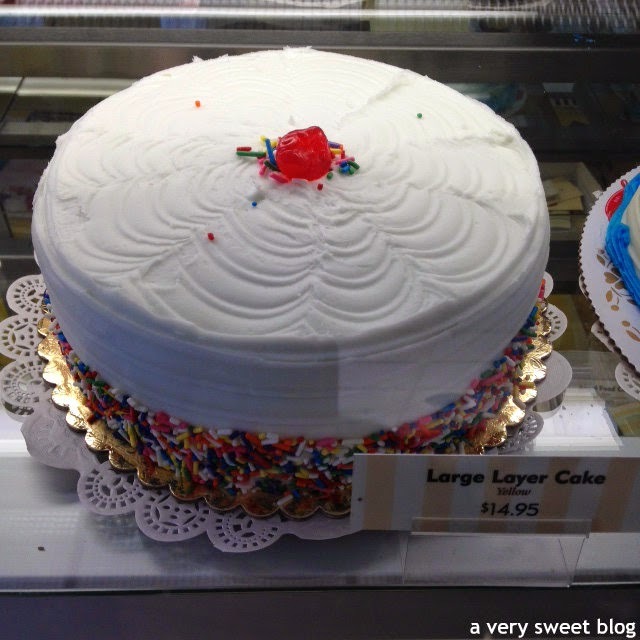 It really does look super sweet! I saw Malifecent recently and loved it! I will be seeing Belle soon :) Thanks for recommending Kim! Looks like a wonderful day at the theatre! ooh it looks so pretty! I've never heard of this movie but I don't mind watching it after your review. That's the cutest theatre ever!! And I always get popcorn with extra butter at the movies! Hope you're having a good weekend. I really want to see Belle! It seems like a great movie. And that theater is really cute! Oh, I bet my housemate would love this movie, it's not my cup of tea to be honest. The movie theatre does look cute though, where is there an English phone box there haha? I haven't heard of this movie before, but the actress look so beautiful! Thanks for the movie recommendation! 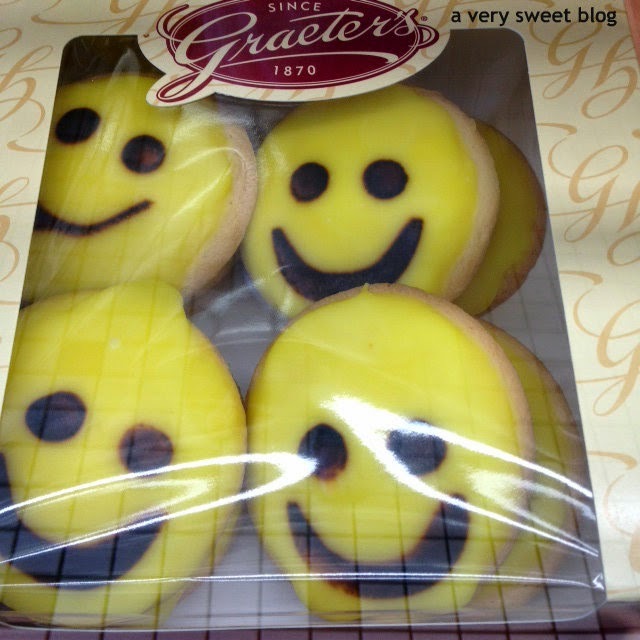 I'm glad you enjoyed yourself and any movie paired with sweet treats is great! Such a beautiful theatre! I've never heard of the movie, but I'll definitely check it out. Thanks for the recommendation. Just popped in for a Monday hug dear Kim! Aww this is such a lovely post - I really do love your photos and they way you show everything!! It's really lovely, pretty and looks so peaceful! Sounds like a great film - and what a picturesque theatre and town! 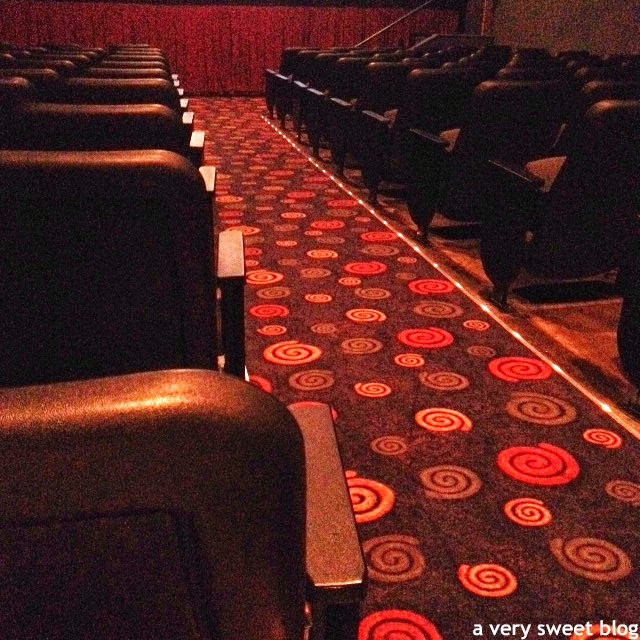 Your movie theater is so darn cute! Ours looks like just a normal building. Oh that looks like such a cute movie theater and town! Love all the detail! I remember seeing previews for this, but never heard how it was...sounds like a good one! I have seen the previews for Belle but I didn't realize it was released already. I'll have to keep my eyes peeled for a theater that is showing it! I never heard before about this movie and Kim, how charming is this theater. 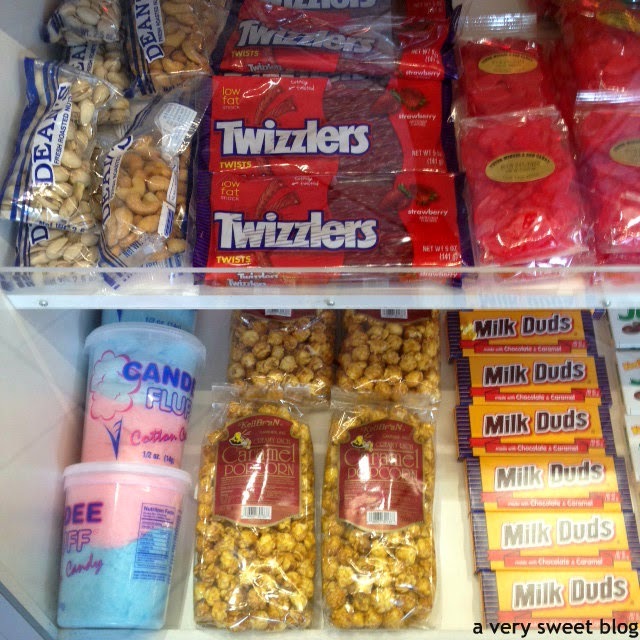 Oh, my and all the sweets. Now I'm so hungry. Um, that movie theater is ADORABLE! I want to go there and just eat all those treats. *Sigh* Well, even if I can't go to that movie theater, Belle sounds like a great movie. One I definitely want to check out. Thanks for the great post! What an absolutely adorable spot, Kim! I'm a sucker for a good, old time movie theatre with real character - it makes the movie-going experience so different from what you get at a big multiplex. 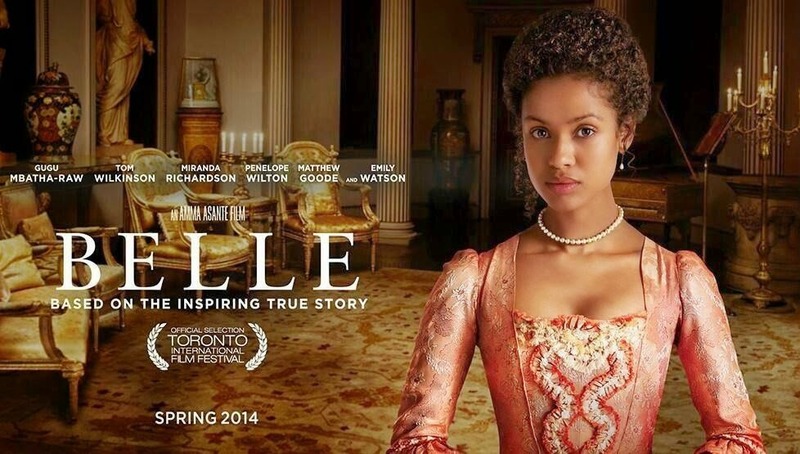 I've been really intrigued by the movie Belle; her story sounds just fascinating. I'm going to have to find a local theatre showing it! I love Gugu and I wanted to see this movie when it came out a month ago, but I saw something else instead. But, since you like it (even though there was something amiss), I will definitely be sure to see it on DVD. Oh what a cute little movie theater! This movie looks adorable and heartbreaking all at once. I wanna see it! I feel like there are either no movies that I want to see, or, 20. I really want to see this though, it looks adorbs! Beautiful spot! And i've been super curious about that movie too, it looks really good! Sounds like an interesting movie. Great review. I've always liked true to life stories from old times. Sounds like a love story with a twist of life's trials. Also, that movoe theatre looks great. Must be comfy. Hope you had fun watching the movie. I have really been wanting to see this movie. I am glad to hear that it is good. I've been wanting to see Belle, but sometimes movies like that get to me too much. I recently watched 12 yrs a slave and it was very emotional! Hi Kim, what a pretty movie theater and the movie sounds good. I have not seen that movie but sounds like you had fun. Have a nice evening. Wishing you an another great week Kim!! Wishing you another great week Kim. I'm looking forward seeing this movie too, Kim! 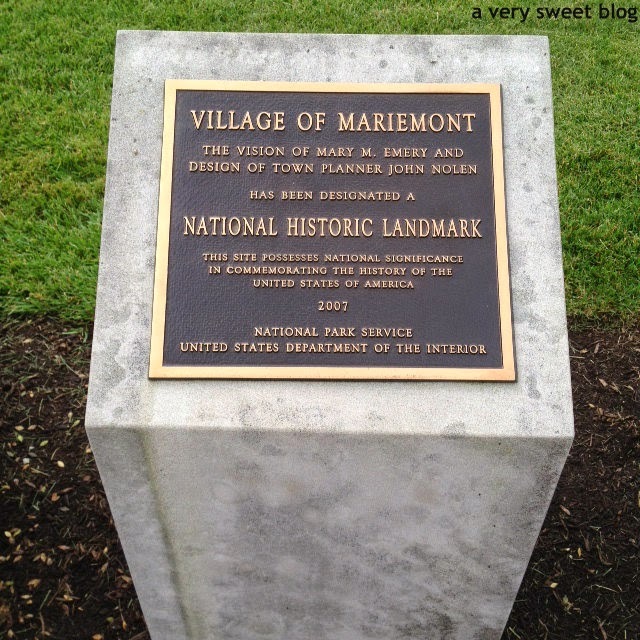 Your pics are very nice and make me want to visit Mariemont Village! the movie really looks amazing! and cincinatti looks absolutely adorable! one of my old work friends is from there! Enjoy your Ohio's Vacation and take some fresh air from up north for me too:). Love this post, so cute :) It should be a nice movie! I've wanted to see this movie for a while now. It was being advertised in France when I was there in January! I'm hoping Netflix will get it soon. Also, how crazy cute is that theater?? So cute! Reminds me of a little Danish town. What a charming theatre! I saw the movie and loved it! Hope you are having a great week! Beautiful photos, so colourful and summer-ish! Have a lovely weekend dear! Oooooo I'm so going to visit this place. Thanks for the tip!! I can't believe that you caught a show at such a charming little place. I love the surroundings too. We can't see such landscape here. The movie sounds like a good one. I have not been to the movie theatre in months... what a beautiful actress the woman that plays Belle is ! I do not think i had seen her before. Hey beauty love ur new post .Keep posting . The place looks so pretty ! Would you like to follow each other ?